This year has been amazing for Carmichael Training as we have delivered some amazing Logistics courses to candidates with the vast majority of them being successful with their results. We have had an amazing 2016 and are looking forward to 2017 to see what the city of Hull brings as it is the City of Culture 2017. 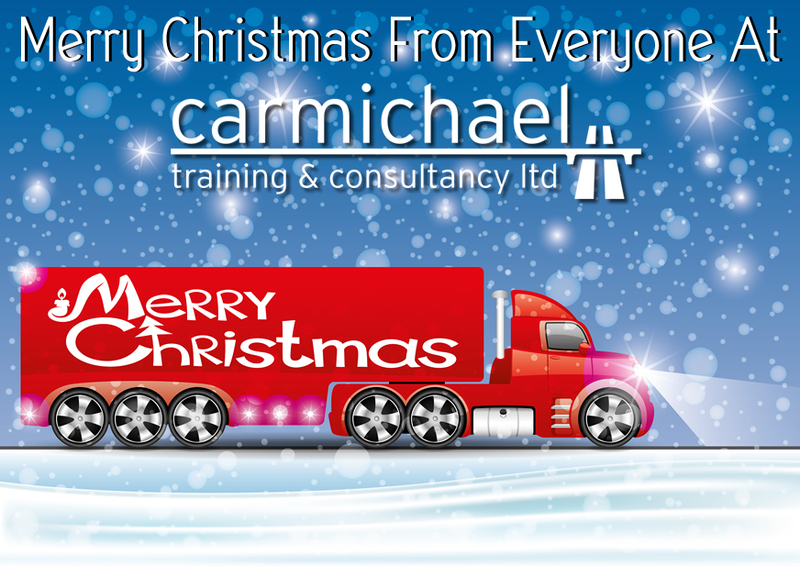 Carmichael Training & Consultancy in Hull wishes you all a very Merry Christmas and a Happy New Year! Check out our 2017 Logistics courses here!